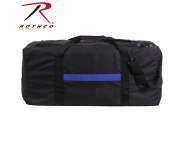 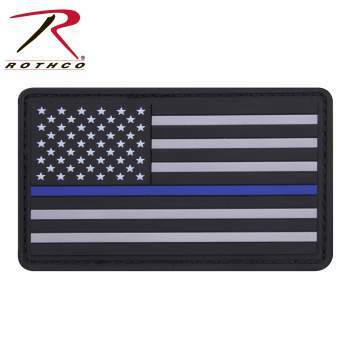 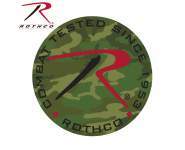 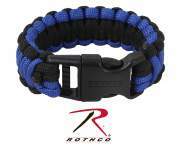 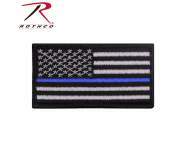 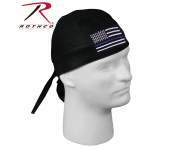 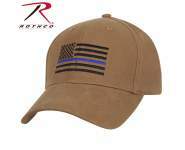 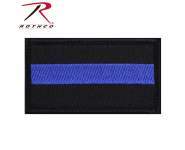 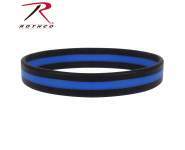 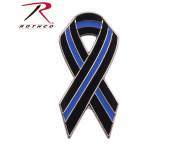 Show your support for the police and law enforcement officers with the Rothco PVC Thin Blue Line Flag Patch. Show your support for the police and law enforcement officers with the Rothco PVC Thin Blue Line Flag Patch. 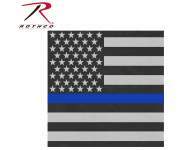 This PVC US Flag comes subdued with a Thin Blue Line across this middle. 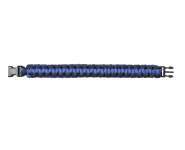 It features a hook backing to attach to any loop field and measures 1 7/8" x 3 3/8". 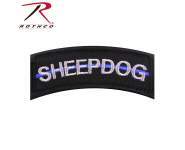 Patches with the item #’s starting with ‘P’ are individually packaged with a header card.